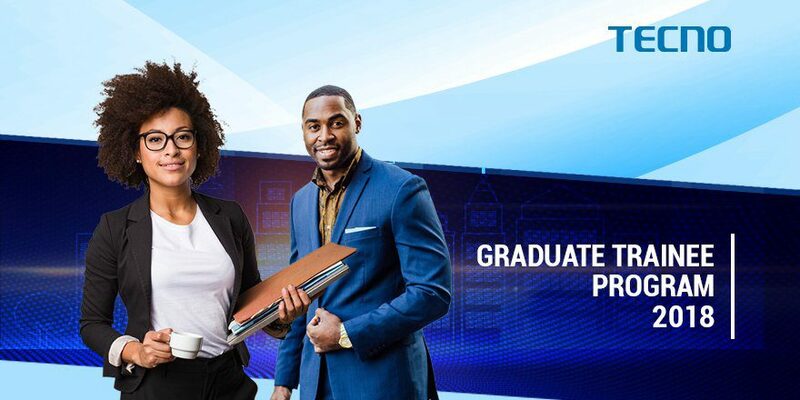 Are you a Fresh University graduate, a Finalist or a Trainee who wishes to establish your abilities. Tecno Mobile is a Chinese cellphone maker which is based in Hong Kong. It was developed in2006 It is a subsidiary of Transsion Holdings.